This is such a simple dish with very few ingredients, yet I've had more average guacamole than really good. 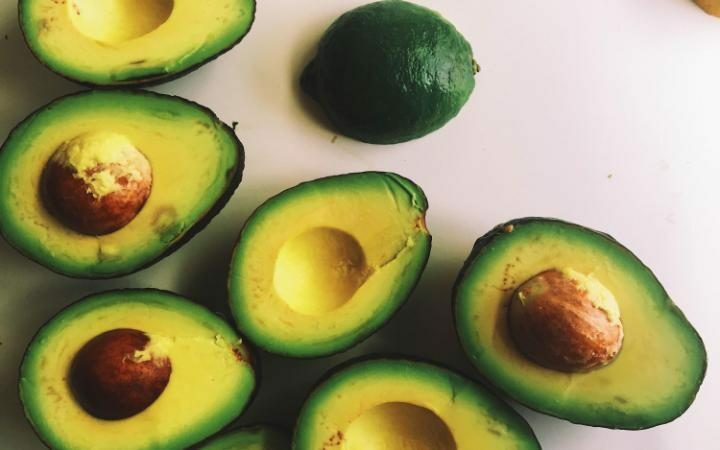 I think thats because many recipes over complicate it and add so many ingredients that you loose the beautiful flavor of the avocado. I've developed this recipe over many years and it is always well received. It goes fast, so a double batch is a good idea. 3 Avocados, medium/soft to the touch. 1 Tbsp Cilantro loosely chopped-optional. Begin by slicing the avocados in half and scoop out the flesh and put into a medium bowl. Save one seed and set aside. Mash the avocados with a fork or a potato masher, until there are no large chunks. Fold in all other ingredients and adjust for salt. Drop in the retained seed and mix it in. This will keep the guacamole from turning brown. Finish with cilantro, if desired. Allow the guacamole to cool in the refrigerator and then serve with unsalted or lightly salted tortilla chips.